From now on, every pet owner in the city will have to shell out INR 500 if your pet soils the road. The BMC started the initiative recently and is going ward-by-ward. They have started monitoring D-Ward, a large area comprising the elite August Kranti Maidan, Girgaon Chowpatty, Mahalaxmi, Mumbai Central, Grant Road, Charni Road, Tardeo, Gopalrao Dhumukh Marg (Peddar Road) and Laxmibai Jagmohan Das Marg (Nepean Sea Road). A group of 32 civic workers, deployed across D Ward, will keep close watch and collect penalties that have been fixed for pet pooping. So far, 16 people have already been fined for not collecting the mess laid out by their pets, according to this report. The BMC team is taking rounds in various areas of the ward and communicating with dog owners. Mainly, they are asking them to use the ‘poop lifter’ or the ‘poop scoop’. The awareness drive borders on how illnesses can be contracted from pets defecating on roads, reads the report. 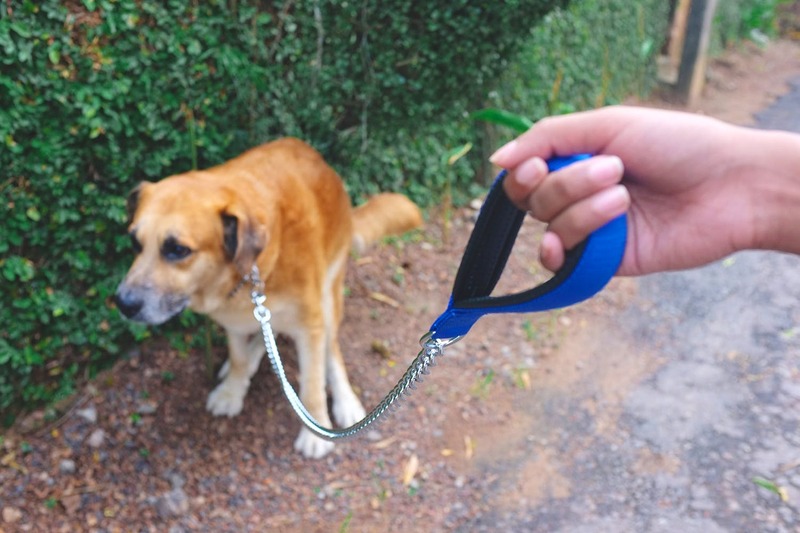 Amazon sells pooper scoopers, and degradable plastic bags to collect dog poop. You can basically collect them and dispose them in a bin (if you’re using the bag) or flush it down the toilet if you’re using the scooper.